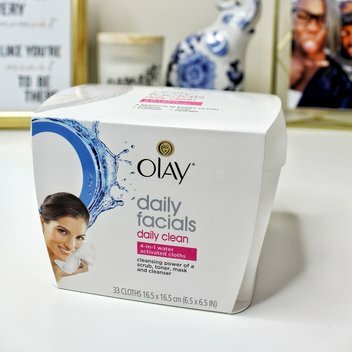 5,000 Olay Daily Facials | FreebieFinder UK | Freebies, Samples, & Other Free Stuff. Discover Olay’s spa-inspired 5-in-1 cleanse by one innovative dry cloth. Become part of the Super Savvy Me Savvy circle to receive a starter kit of free products to share with friends. This was posted 7 months ago 22nd September 2018 and expired 6 months ago 1st October 2018. Apply to be part of this campaign on the Super Savvy Me website.